Hello guys! 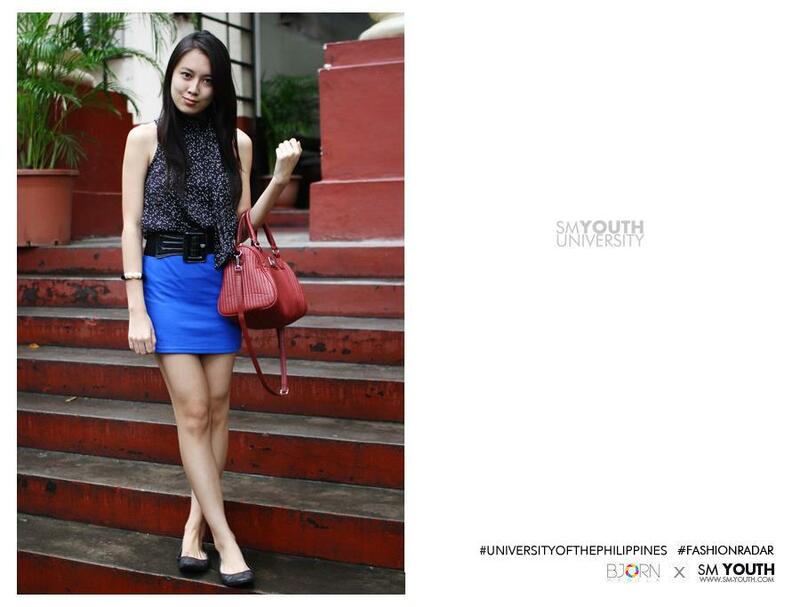 I've been featured in SM-Youth's Campus Style Fashion Radar! I remember it was a rainy day and I just got back from shopping in SM Mall of Asia. I got first dibs on all the fabulous sale items in Forever 21 just because I went there so early. Haha. There were lots of fabulous finds ranging from only P200-P450! I''ll show them to you in my future outfit shots. Hihi. lovely outfit, love the colour of the skirt! nice outfit great colour! blue is my prefer! Hi lovely! I am your newest follower :) I just want to say that I love how you paired the print top with the neutral skirt. You are so elegant! Happy first birthday Hey, It's Alyssa Yu!